Everything for your business from Business Cards to Office Chairs. 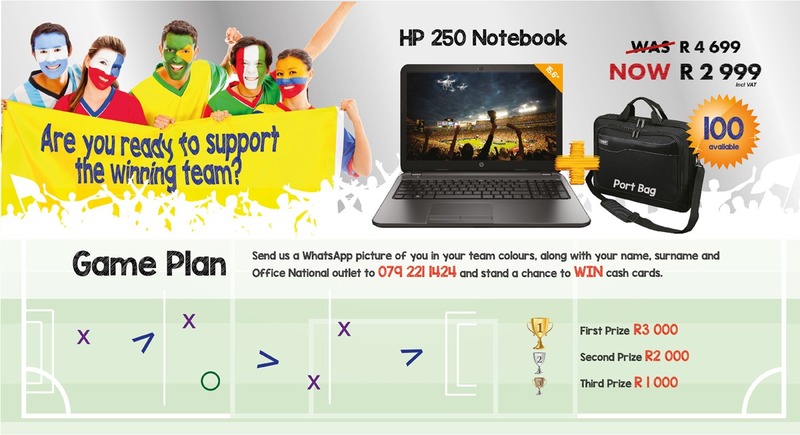 West Coast Office National offers Stationery, Printing, Copying, Office Furniture, Samsung copiers as well as comprehensive IT & Computer Support. We pride ourselves on listening to our clients needs. We are located in Vredenburg in the heart of the West Coast business district. As part of the Saldanha Bay Municipality we are proud to deliver our services to the entire West Coast District from the Swartland to the Cedarberg. We will deliver your office products anywhere on the West Coast. 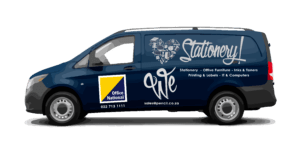 If you are thinking, stationery, inks, and toners, paper, staplers, books, pads, rubber stamps, filing, diaries, storage, presentation then you are thinking Office National. Order from us today for simpler and faster solutions to all your business needs. 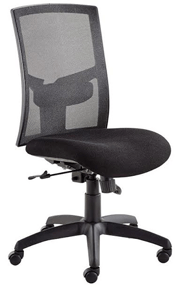 Office Furniture for the Home or Office. In this new modern world we spend hundreds of hours a week sat at our desks, so its really important you choose the right chair and desk that suits you. Yes the design look and feel is also important to create the right sort of working enviroment. We can help you with the design and layout of your home or business office. you can reguest a free office furniture catalogue or pop into our office furniture showroom in vredenburg. We stock Desks, office chairs, training desks & chairs, filling cabinets & storage, canteen desks & chairs, steel furniture, folding desks, reception furniture from coffee tables to sofas & pot plants, we also have an extensive range of educational school desks and seating at competitive prices, and not forgetting the beautiful boardroom tables on offer. 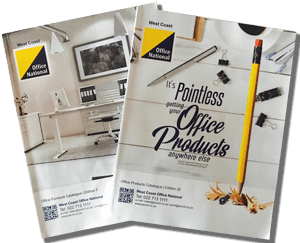 Call us and we will drop an Office Furniture Catalogue at your Office or Home. Extensive range or printing & promotional solutions. Our print room professional can help you with all your printing and promotional requirements from a simple business card to a bill board or a cap with your logo on ii, we can help. Best Prices on the West Coast for Back to school Stationery. We take all the hard work out off searching around for the the right product for your kids back to school requirements. We negeotiate the best back to school prices so you dont have too. We have already collated a comprehensive list of the stationery your child need for his or her grade. You can Whatapp us or fill in the contact form and we will contact you. Laptops Printers Security are all things we can help you with. One one hand laptops and IT is getting easier to manage until something goes wrong. Before you go and purchase your next computer consider if it will do the job you are buying it for, and it has good virus software installed. Can we email you our specials? If you would like to save money on your office products and stationery, please subscribe to our mailing list and we will keep you informed of the massive saving, exclusive to the West Coast. • We deliver to the door of your business or home anywhere on the West Coast. community site: ShopWestCoast: good news local business news.